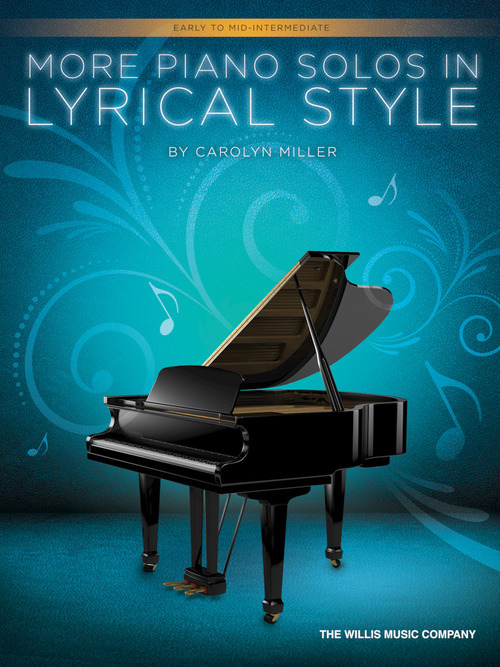 Carolyn Miller's gift for writing simple yet beautifully memorable solos comes shining through in her latest collection. Students will want to play them all! There is even a companion piece to the famous “Knights of the Castle” (from her first Lyrical Solos book), complete with storyline. As usual, these sound more difficult than they are and fit perfectly in smaller hands. Titles: Deep Thoughts • Dizzy Fingers • Knights of the Kingdom • Little Tango • Matter of Fact • Meditation in G • Simplicity • Storybook Waltz.